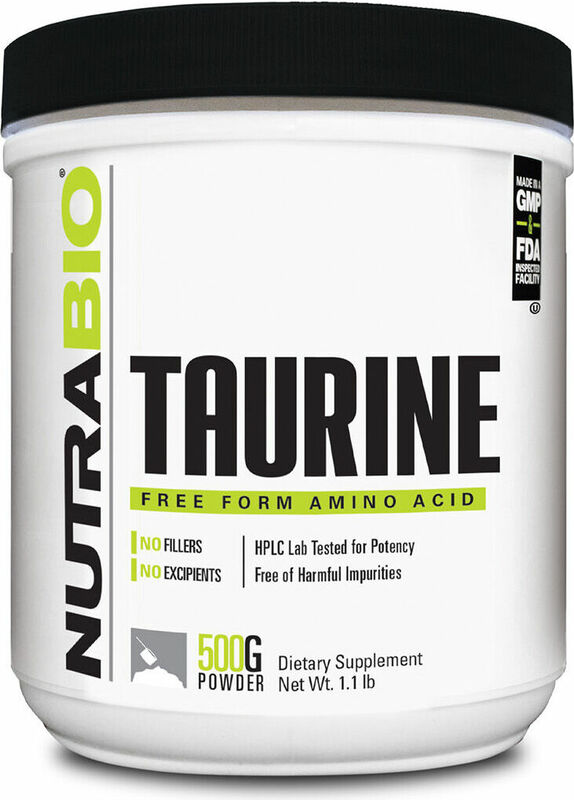 Taurine is an organic acid that's been shown to be incredible for endurance athletes! 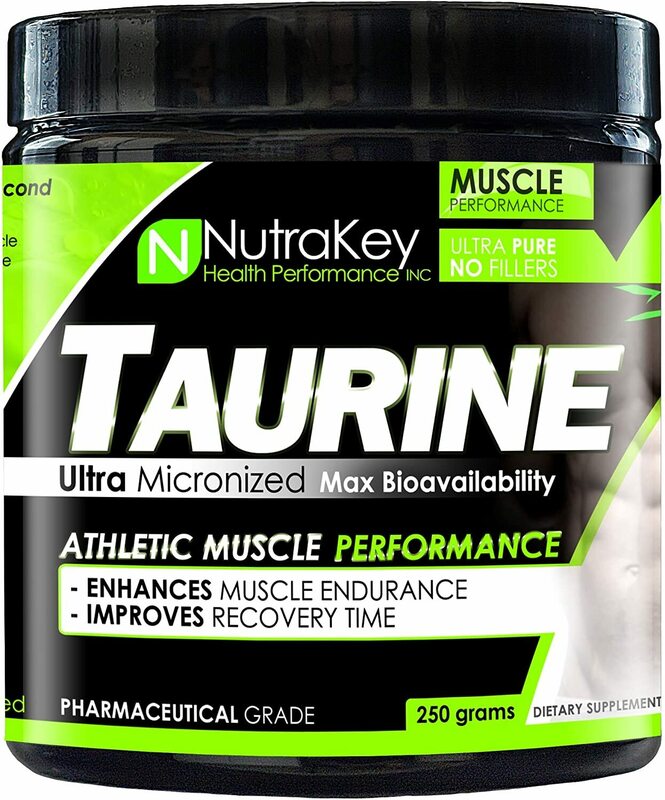 Read the meta-analysis discussed our blog's new taurine page where it's shown that a single serving before training improves endurance! 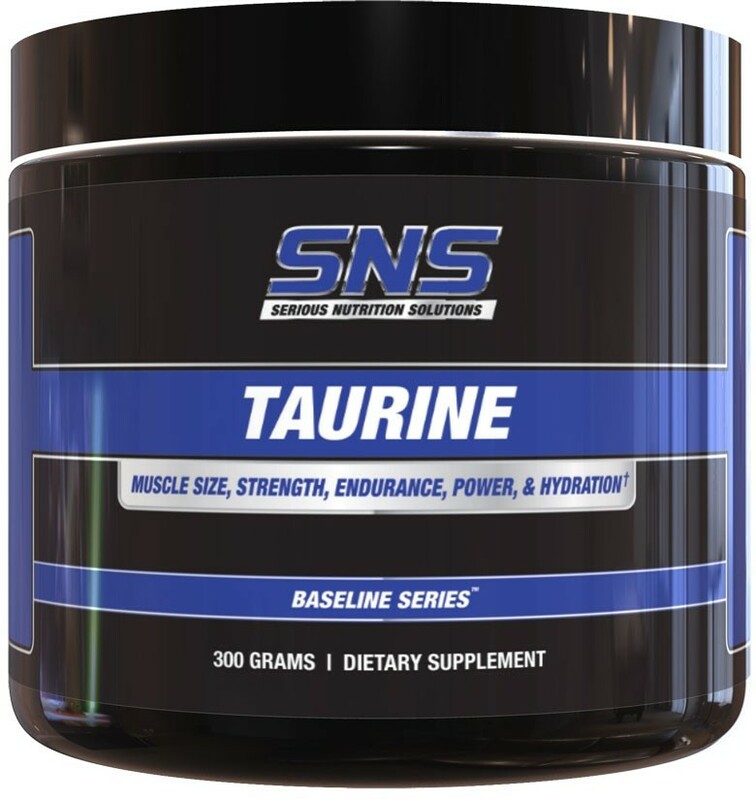 Olympus Labs NO MERCY stimulant-free pre workout supplement has been unveiled, and it includes both VASO6 *and* the new S7 from FutureCeuticals! 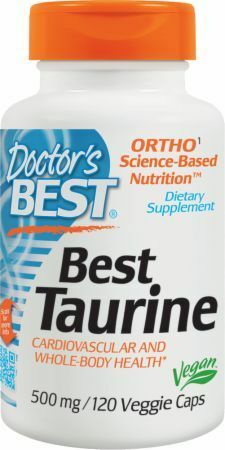 Thorne Research Taurine was created. 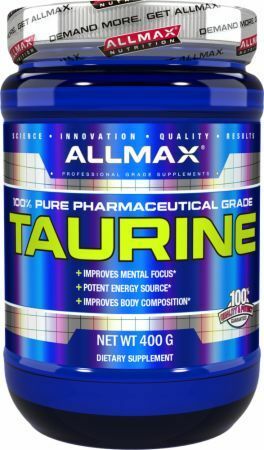 Taurine, an organic compound, may be the next best thing for endurance athletes. 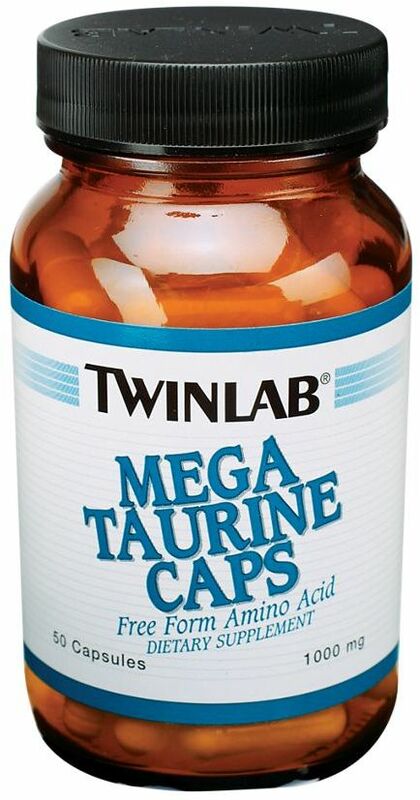 A recent meta-analysis shows acute performance boost after ONE use! MusclePharm's second new pre workout of 2016 is a stimulant free pump product titled, VasoSport, that brings the pumps that Assault was lacking. Muscle Elements AmiNO Flow is the first truly effective Amino-Oxide supplement that provides BCAAs and Nitric Oxide boosting ingredients. 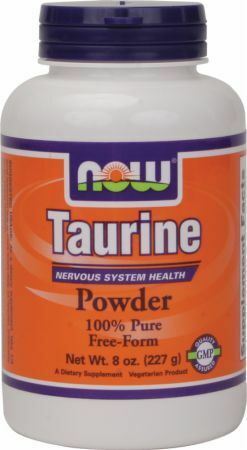 Sign up for future Taurine news! 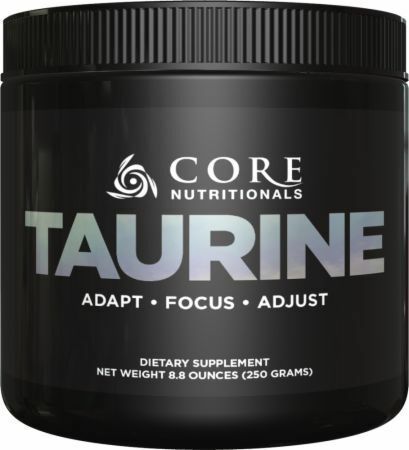 Click the button below to sign up for future Taurine news, deals, coupons, and reviews! 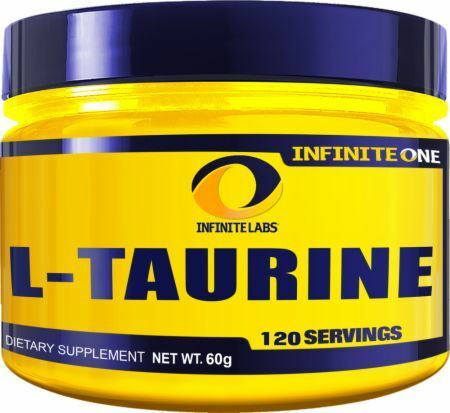 Sign up for future Taurine deals and coupons! 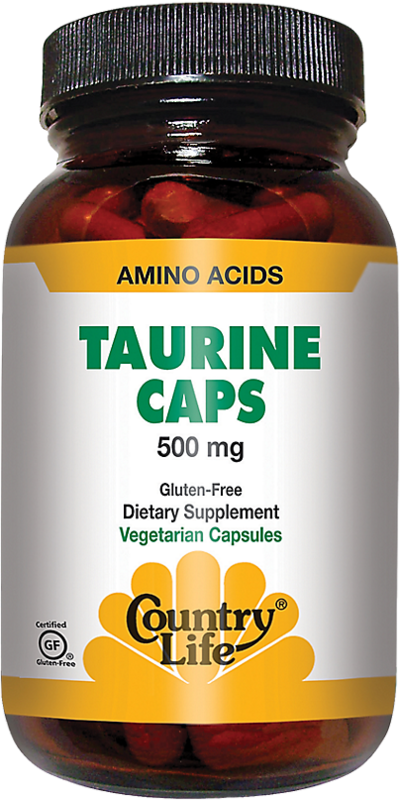 Click the button below to sign up for future Taurine deals, news, and coupons! 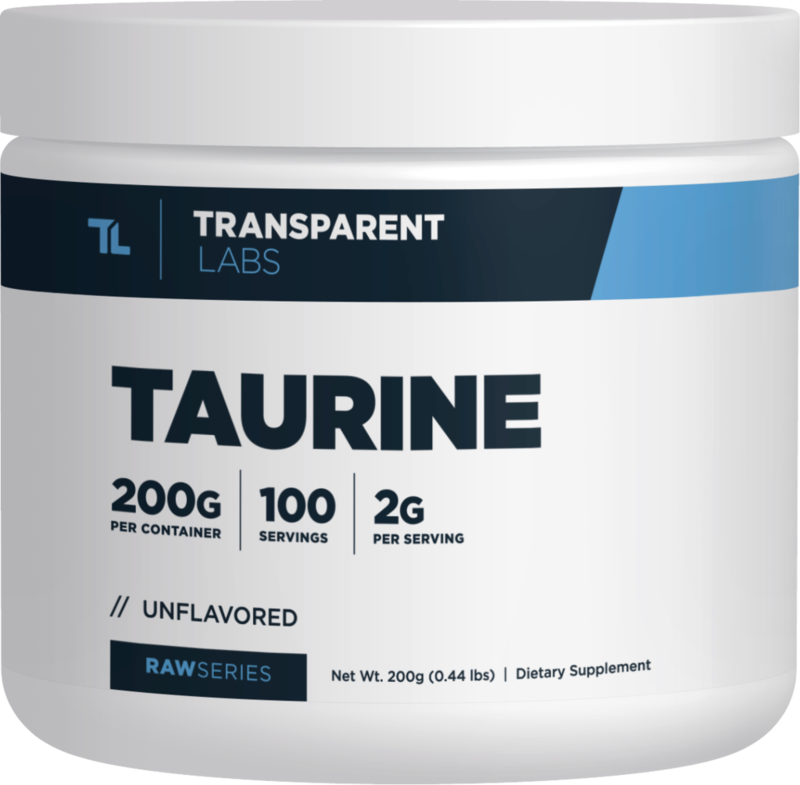 Subscribe for more Taurine news and alerts! 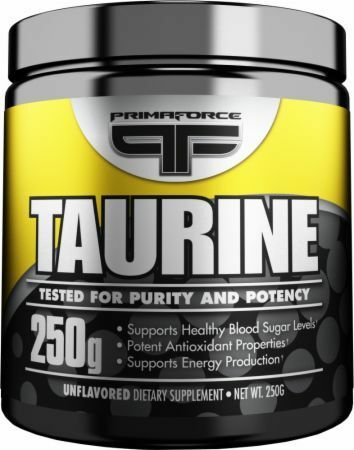 Subscribe to PricePlow on YouTube or click the button below to sign up for our latest Taurine news and reviews! 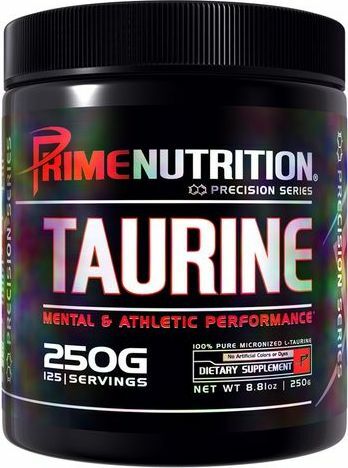 $9.86 This is a Buy 1 Get 1 FREE offer! $35.70 This is a Buy 1 Get 1 FREE offer! $3.10 This is a Buy 1 Get 1 FREE offer! 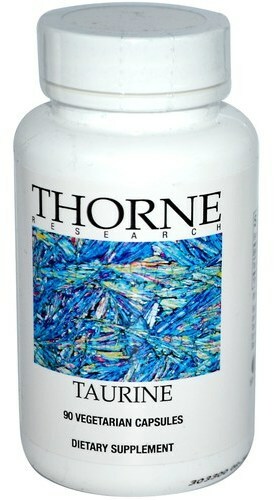 Draws Additional Nutrients Into Muscle Cells For Growth! $7.65 This is a Buy 1 Get 1 FREE offer!